After the Zwickerla Hell pond, the dark variant now also comes into the bottle - amber-coloured, unfiltered, with firm, creamy foam. 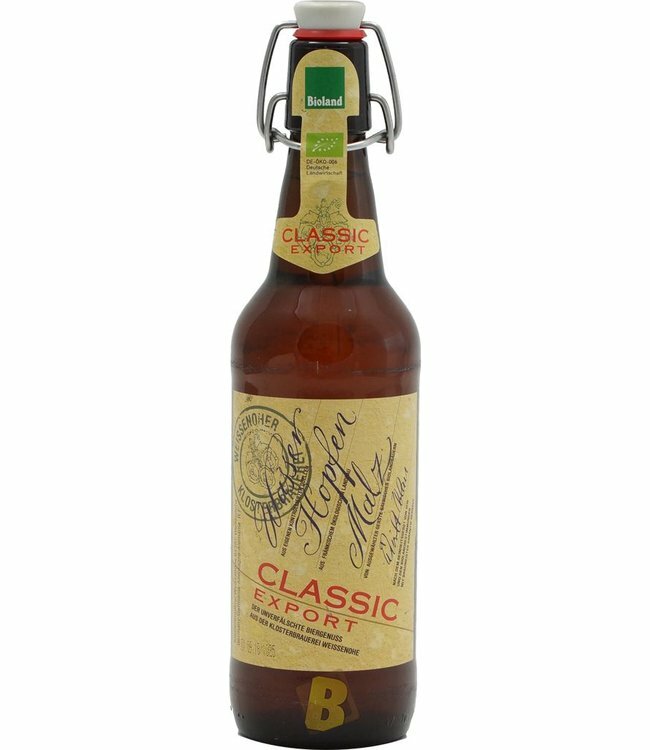 Roland Kundmüller brewed exclusively with selected raw materials from 100 percent organic cultivation. The Weiherer Bio-Zwickerla Dunkel is a beer for everyone who likes it naturally cloudy, malty and drinkable....incredibly tasty and with recognition value!